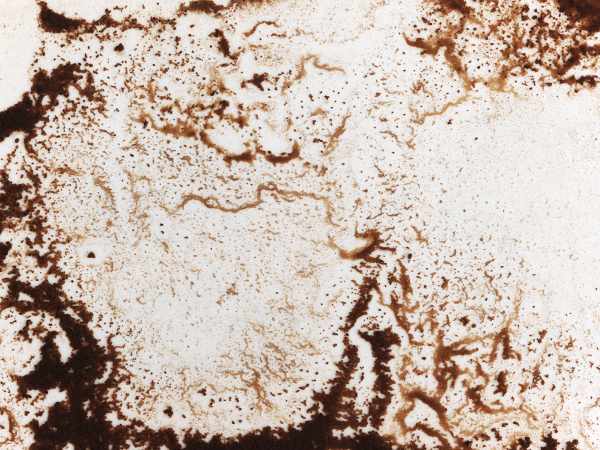 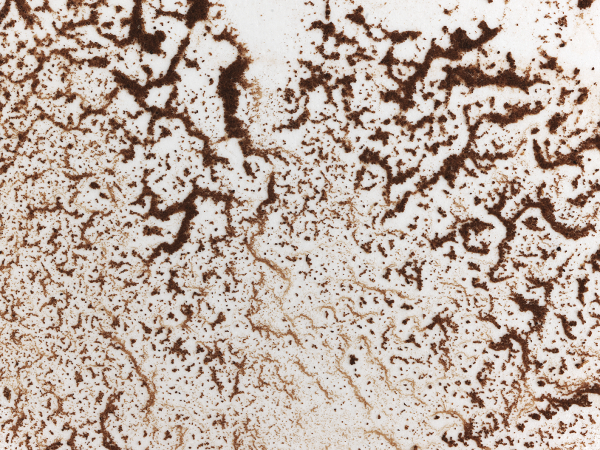 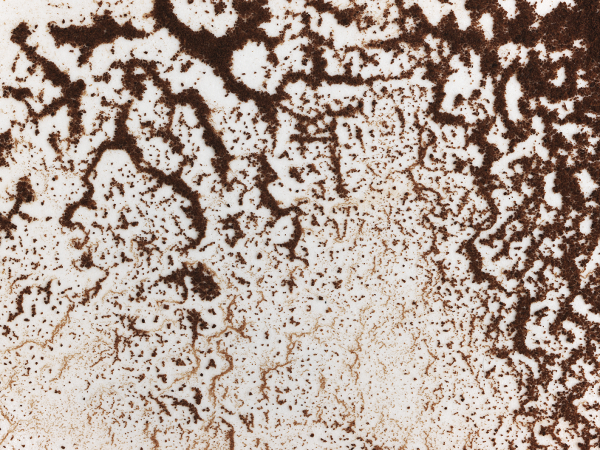 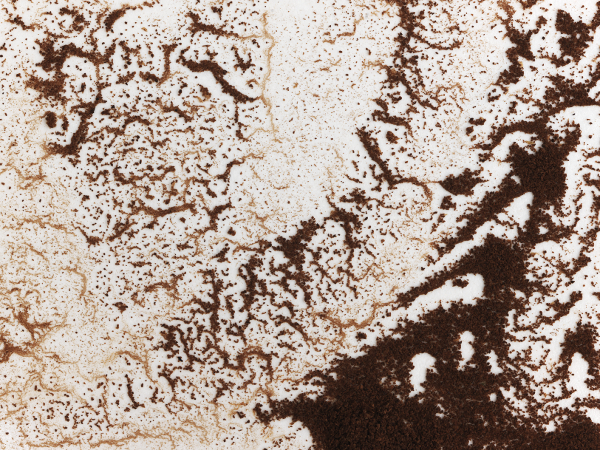 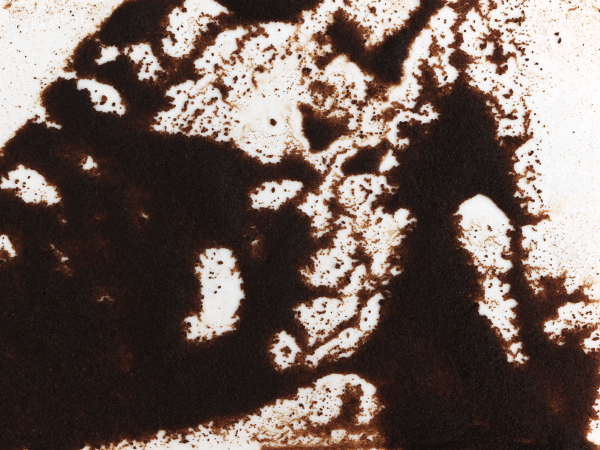 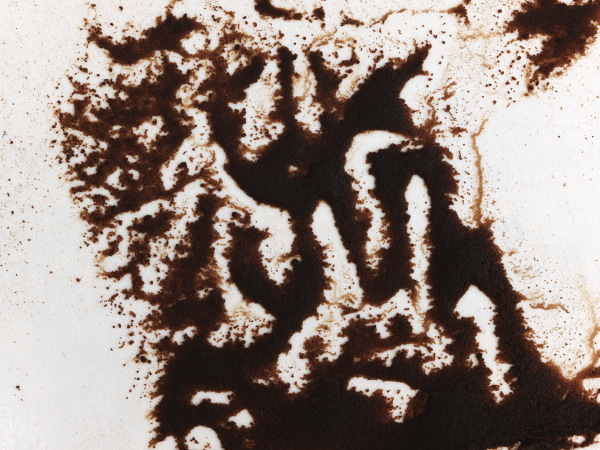 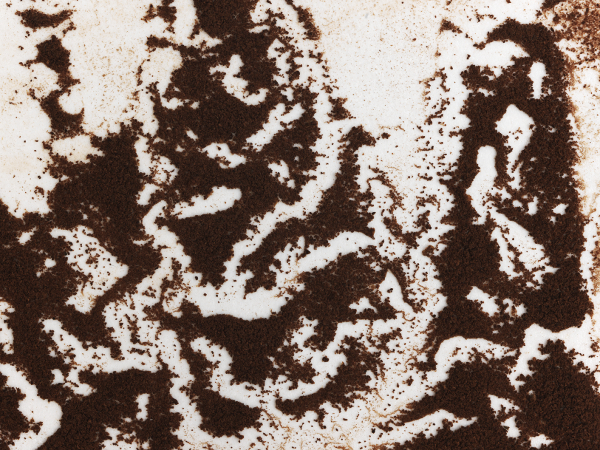 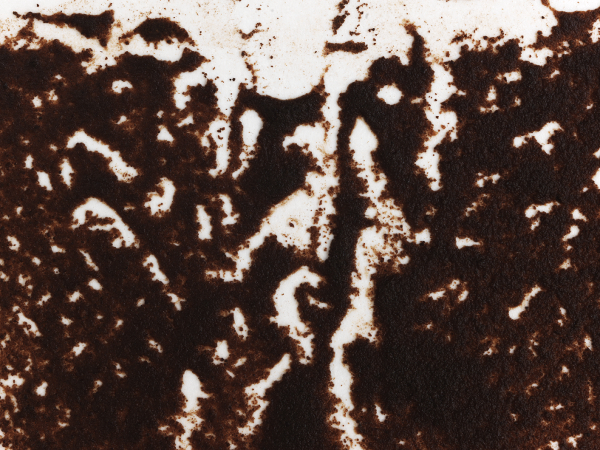 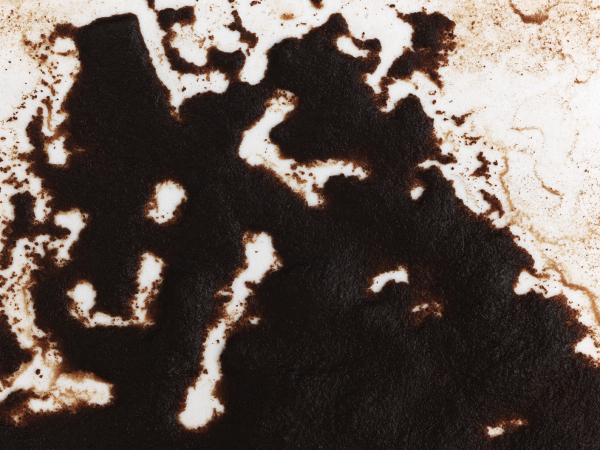 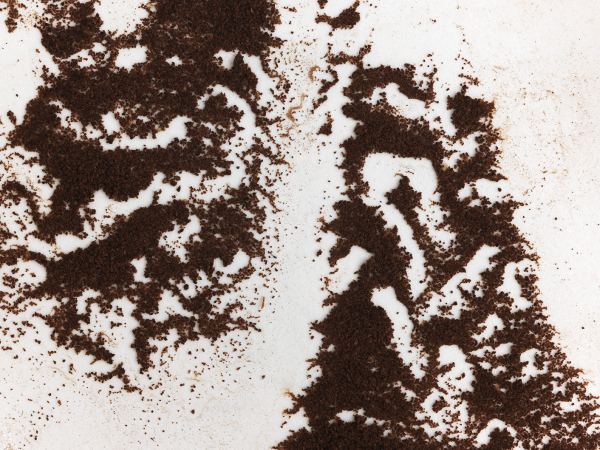 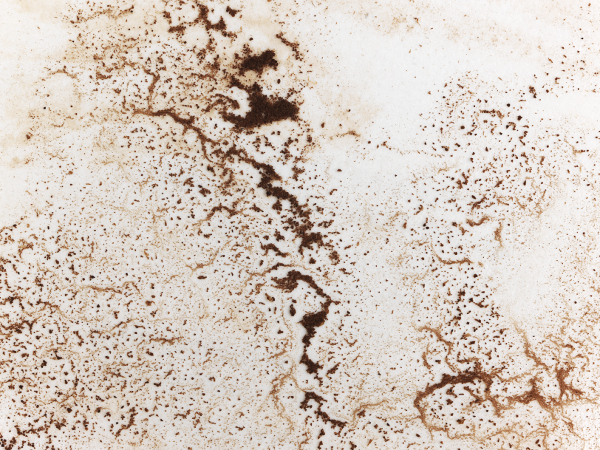 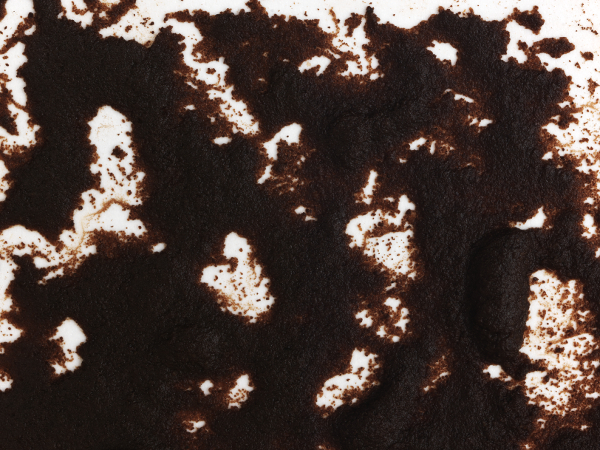 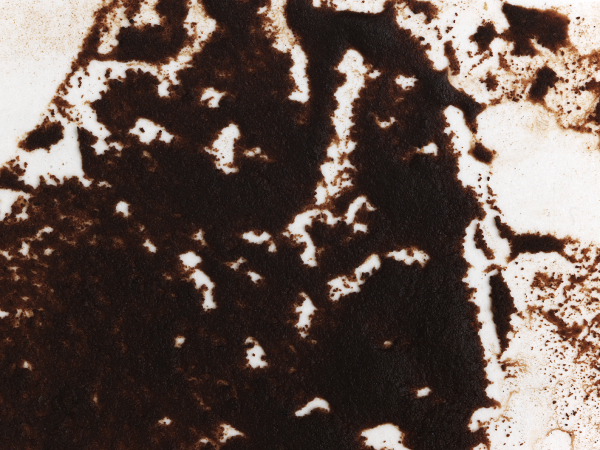 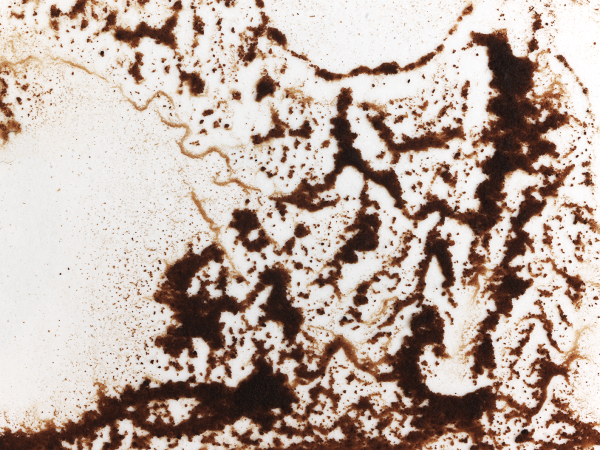 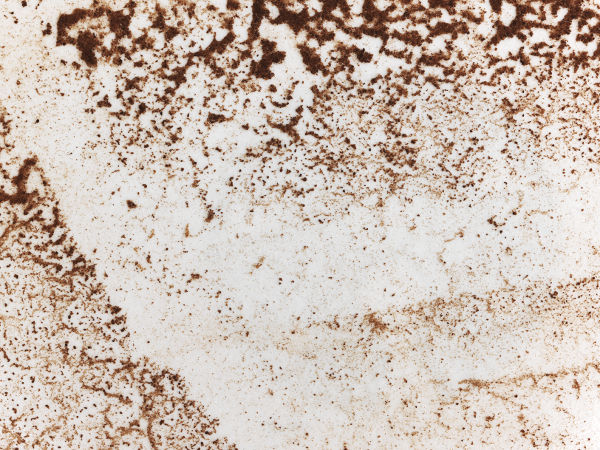 'Coffee' is a series of work that explores the random coffee grounds on a cup forming an aesthetically meaningful whole through the medium of photography. 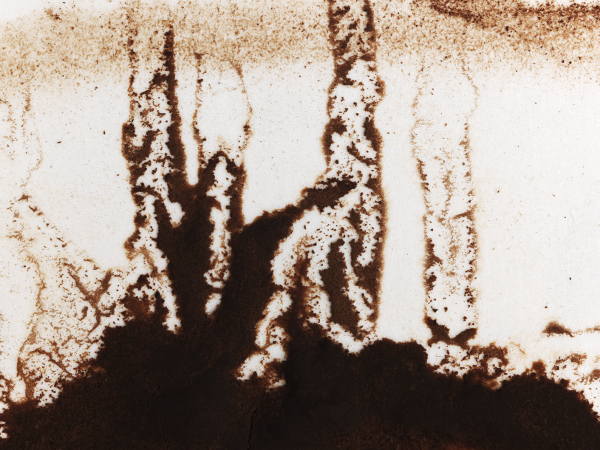 The individual grounds do not reflect a narrative but their integration literally constructs our view of it. 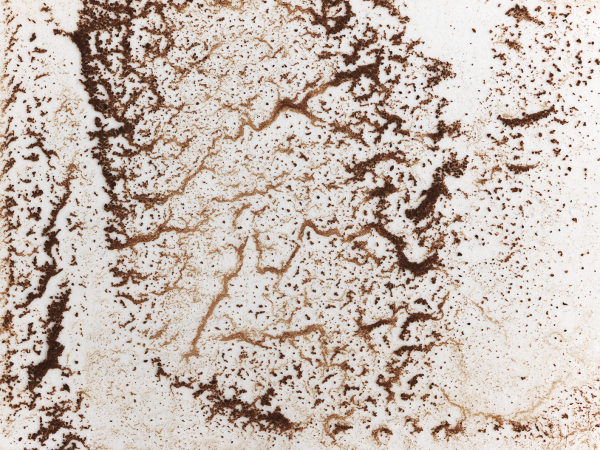 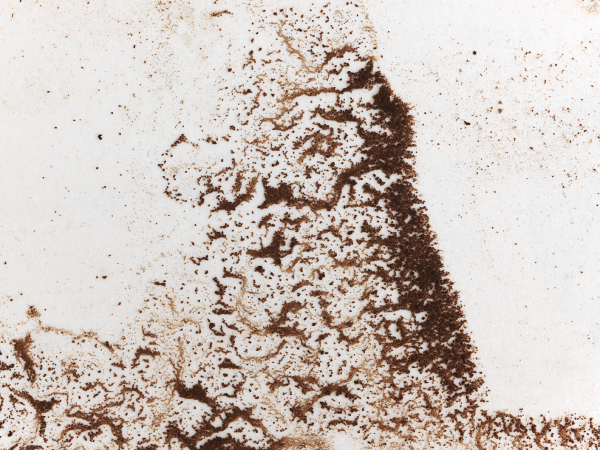 The coffee grounds are fixed to the cup and flattened by means of photography, just as shadows are fixed to a photographic paper. 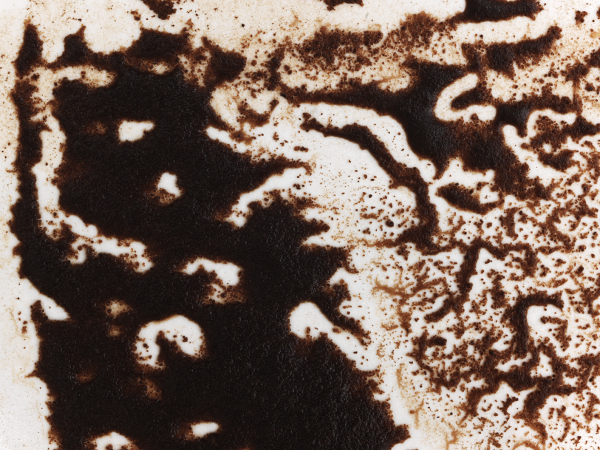 They reflect appearances revealing connections between the individual self and the world via the traditional Turkish coffee cup reading. 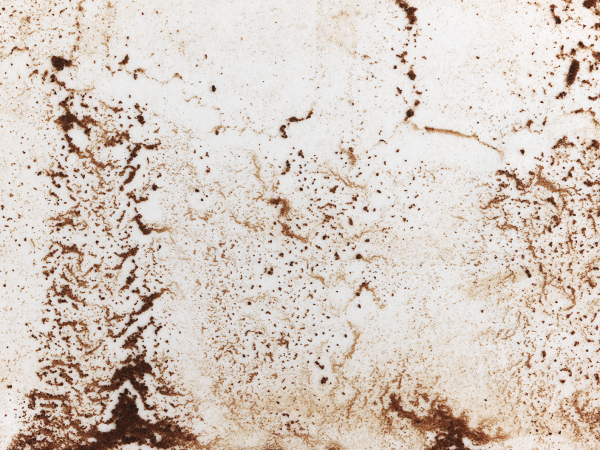 It is a tradition embedded in the culture that draws a fine line between belief systems, faith and community, as much as it does between emotional versus rational.